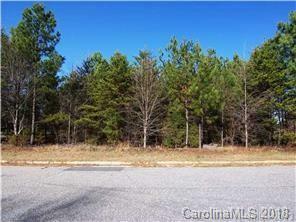 Commercial Lot Located in Robinwood Crossing Business District. Ideal Location for Office or Small Retail. Zoned C-1. Call Gastonia Zoning at 704.886.6746 for Approved Business Uses for Parcel ID#141536.